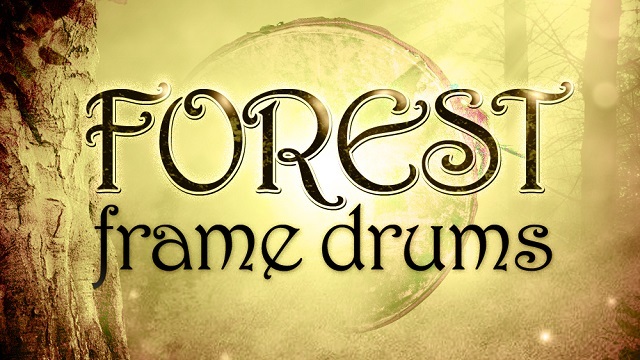 Forest Frame Drums features one of the oldest types of hand percussion, the ancient frame drum. 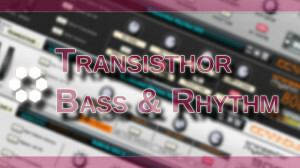 These instruments have an amazingly warm and versatile tone, useful for many genres of music from world groove, to film score, hip hop, New Age, ambient, and much more. With 2,000+ samples and 37 articulations (playing styles), Forest Frame Drums is one of the deepest ethnic drum libraries ever released! 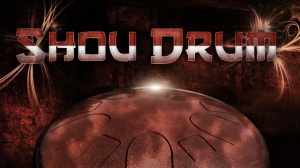 Each drum – the Forest Drum, Deep Drum, and Small Drum – was captured in intense detail, featuring many dynamic velocity layers and round robin (RR) variations. 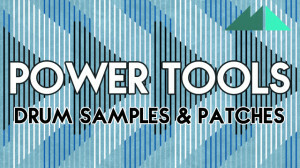 Whether performing on a MIDI controller or sequencing with the mouse, this obsessive sampling means you won’t ever have to worry about ‘machine gun’ drums again: instead you’ll hear subtle, human variation on each note. Forest Frame Drums can be used as simple accompaniment, adding a subtle groove to an existing drum part with finger taps, mutes, and light scrapes, or it can take center stage with high-intensity slaps, strikes, and bassy thumps: with nearly 40 articulations in total, it’s an incredibly versatile set of instruments. Plus, everything was recorded from a close distance. Even with the splashy ambiance of the Forest Drum, there is still a clear, present, and “upfront” sound that can be tweaked and processed to taste.